As far as I have seen, nobody in the state of Wisconsin has published a top ten list of private golf clubs. I will attempt to be the first. I should state first and foremost that I have not played them all. In fact, to this point I have only played 13. I am certainly hoping to add to that number quickly, though, and this list is intended to be dynamic as my quest to find the very best private golf clubs in Wisconsin plays out. I expect this “Top ten list” to be controversial, and it is meant to be. I also expect it to be a fun endeavor, and I hope you enjoy the ride as each new private club I play has the ability to shake things up entirely. Your help will be needed to point me in the direction of new clubs to check out that have the potential of being included here. 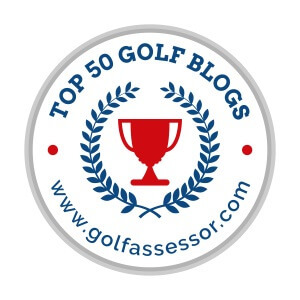 My rankings revolve entirely around the golf experience, which includes the course itself, its layout and conditions and the overall look, feel and playability. The number 62-ranked overall golf course in the entire country (Golf Digest’s America’s 100 Greatest for 2015/2016), the Milwaukee Country Club is the most exclusive private club in the state of Wisconsin. A Colt and Alison design originally built in 1929, the course has had recent rework performed by Tom Doak to remove some trees to open up views of the river from more interior holes. The back nine is especially a phenomenal test of golf, with many holes going over and along the river. The prestige and mystique of MCC is unrivaled in the state. 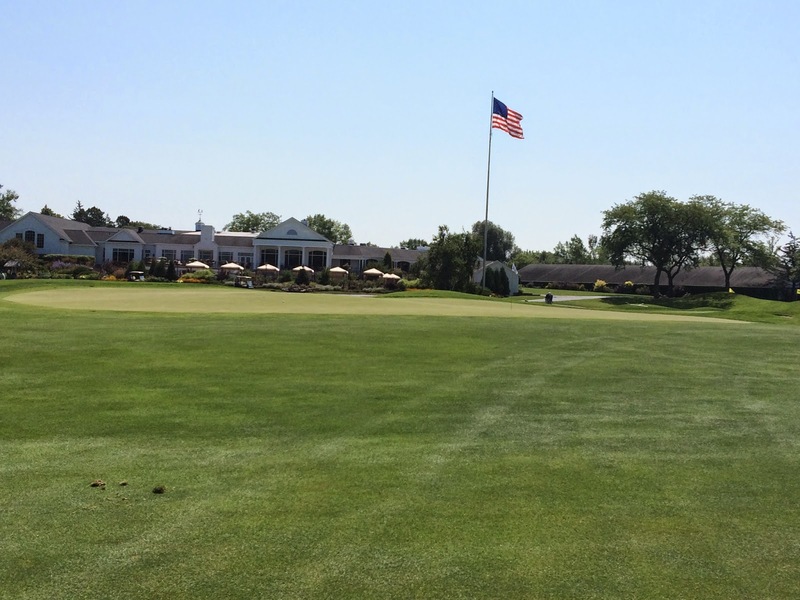 Pine Hills Country Club is one of the most beautiful, fun golf courses in the entire state. As one of my readers described it: “Pine Hills is like a roller coaster” – I could not agree more. From the severe elevation changes to their heavily contoured greens, a round at Pine Hills is as enjoyable as any of the Sheboygan area courses. When originally targeted by Kohler to be his golf course for visitors to the American Club, the membership refused to sell, leading the plumbing fixtures magnate to meet with Pete Dye, fall in love with golf and course design, and eventually create his Whistling Straits and Blackwolf Run empire as it is today. 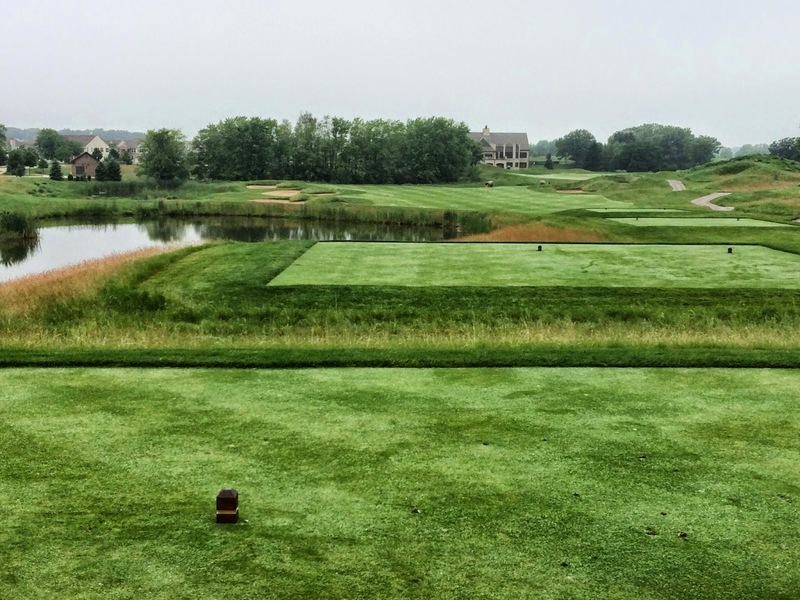 The newest country club in the state of Wisconsin, The Club at Strawberry Creek was designed by Rick Jacobsen and initially opened for play in 2006. 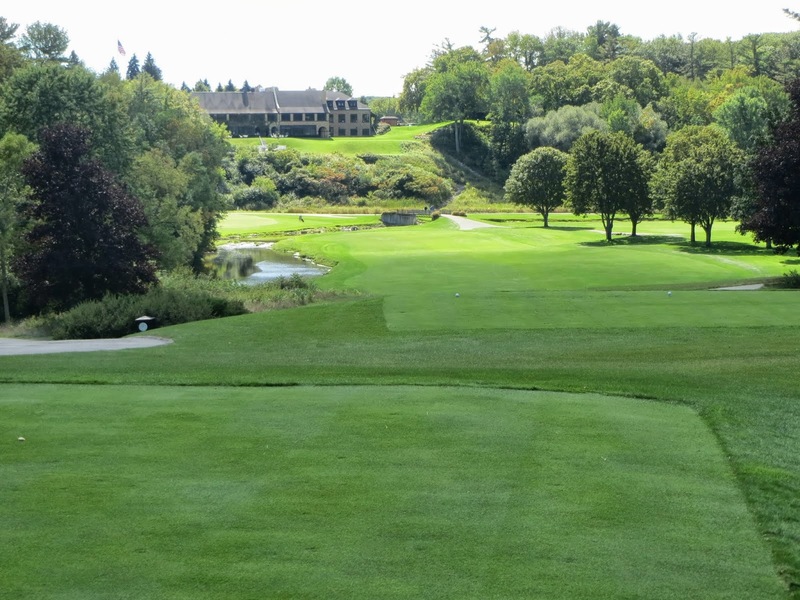 Having played host to the 2012 Wisconsin State Amateur event, this links-style course has quickly gained a reputation as one of the state’s finest private golf clubs, less than ten miles from the Wisconsin/Illinois border. Featuring some of the state’s best par five holes, especially thirteen and the awesome eighteenth, Horseshoe Bay is one of the best conditioned courses I have ever played. 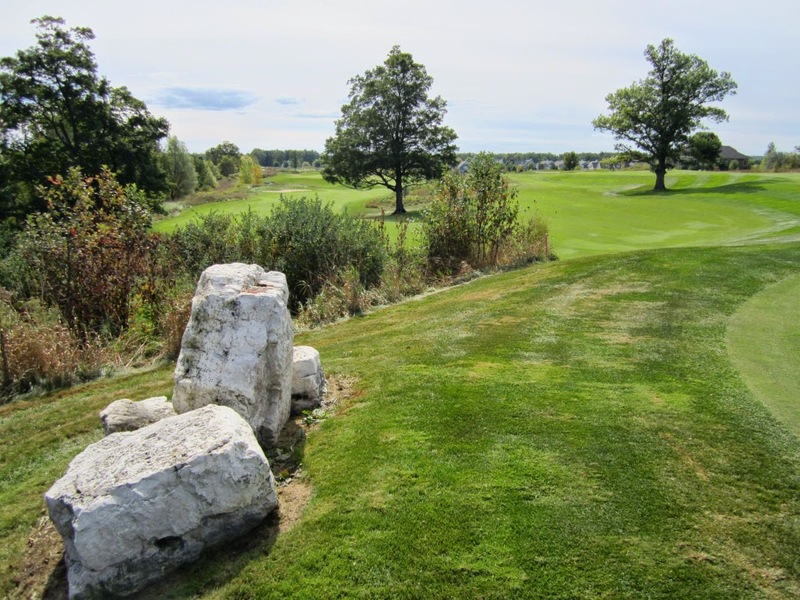 A new-age links design by Rick Robbin and Brian Lussier, Horseshoe Bay combines the charm of Door County, Wisconsin, with fantastic golf. Ahh, my beloved North Hills. 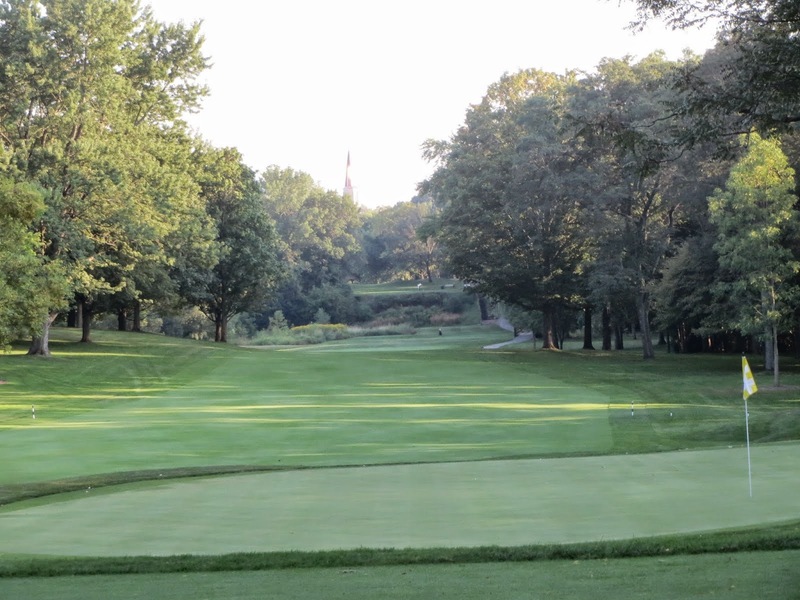 Call it a homer pick, but the course at North Hills Country Club has stood the test of time since its days of hosting the Pabst Blue Ribbon Opens during the 1940’s and ’50’s, and the original Milwaukee Open in 1960 and ’61 (won by Ken Venturi and Bruce Crampton, respectively, and was in 1961 the last PGA event played in by Jack Nicklaus before turning professional). 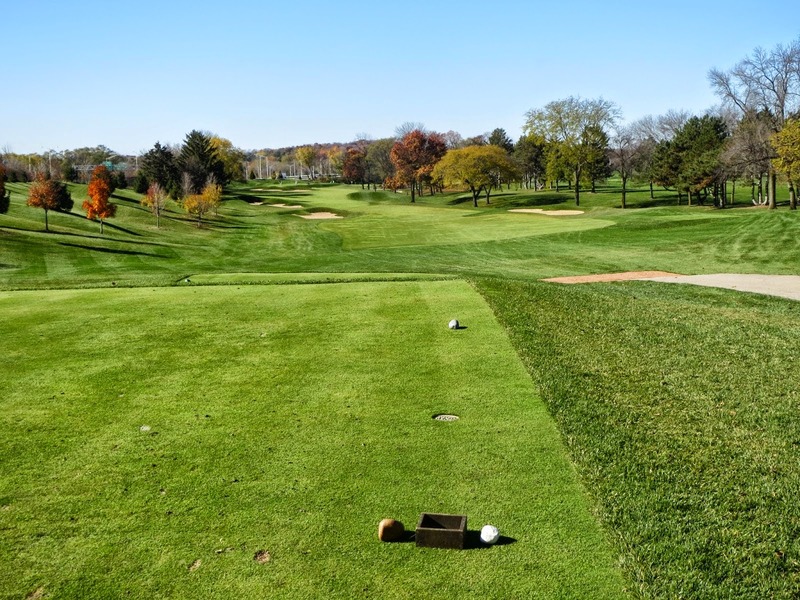 Host of the annual Vince Lombardi Classic event, North Hills is known in the Milwaukee area for having the best, most well-conditioned [small] greens, and a no-gimmicks layout that can be played and enjoyed over and over again. Designed by one of golf’s all-time greatest course architecture teams (Langford and Moreau), Ozaukee provides a tremendous challenge of golf. As evidenced by the scores in last year’s State Amateur, 6765 yards can still be a beast in a modern golf tournament: Only five total rounds in the tournament were played under par, and the winner (Alex Geigert, playing out of Grand Geneva) was one of two players to finish better than +10. Gaugert was +6 after shooting 68 on the final day. Another mature and well-established country club, Westmoor is the prestigious club across the street on Moorland Road from Brookfield Square, and runs alongside I-94. 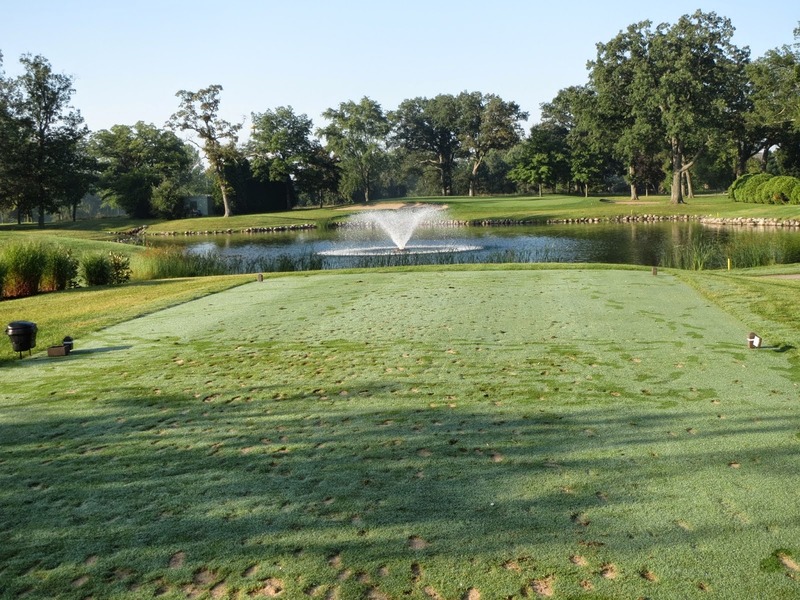 Originally opened in 1926 as a 27-hole facility, the club was renovated by William Langford in the 1950’s due to the I-94 expansion – a heritage that Westmoor is proud of and has recently performed a more full-scale renovation to expand the Langford-like golf experience to the rest of the course. 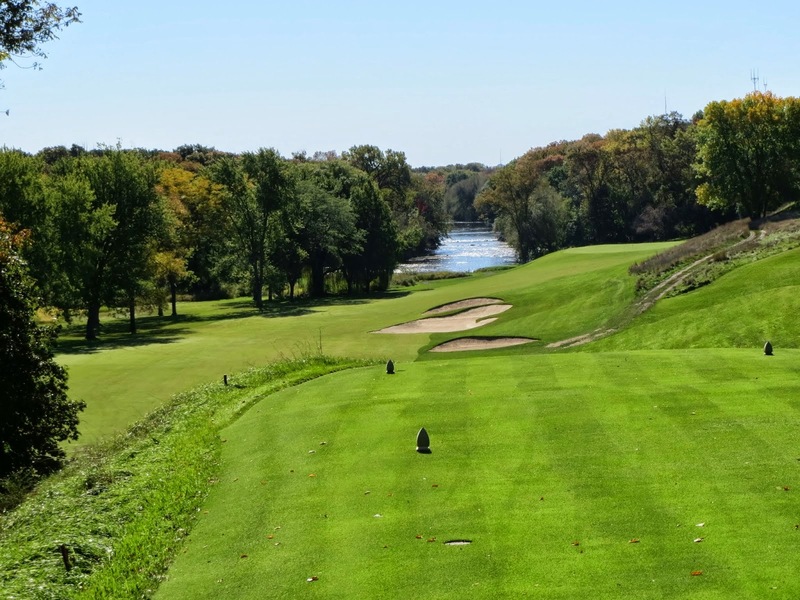 Host to the PGA’s Greater Milwaukee Open from 1973-1993, Tuckaway is a big golf course that is capable of getting their greens as fast as any in the state, with more break than almost any in Wisconsin, as well. 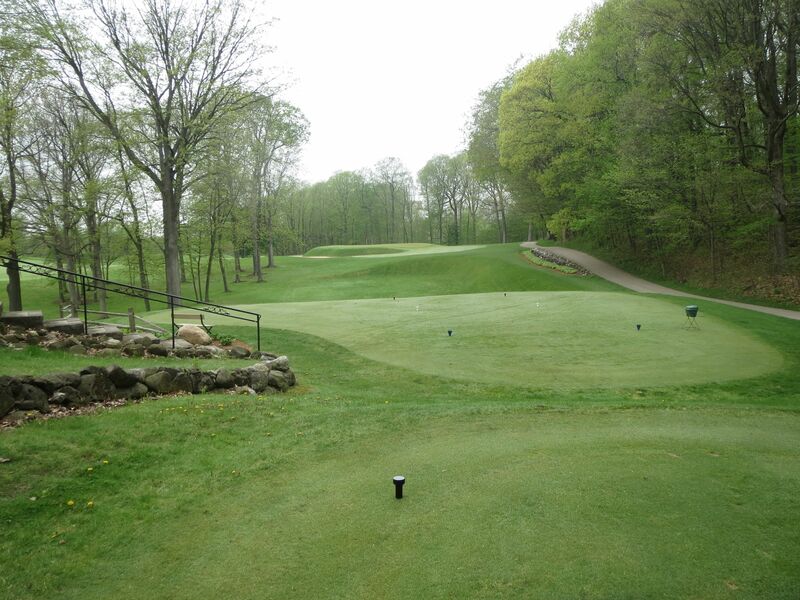 The large, fast greens at Tuckaway put a premium on quality approach shots. 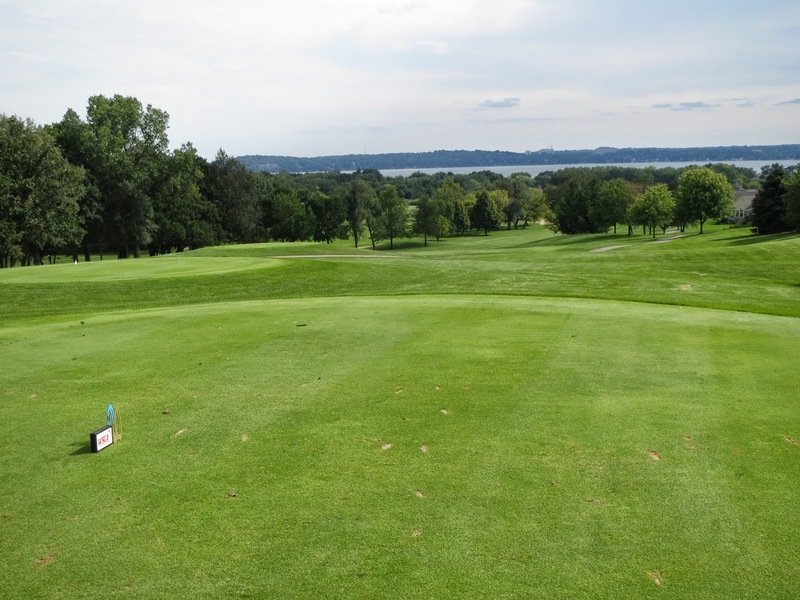 With dramatic views of the Lake Mendota and the State Capitol, Bishop’s Bay is a huge golf course with enough land to build two or three. The holes are well spaced out across the vast property, and features great variety in the layout.